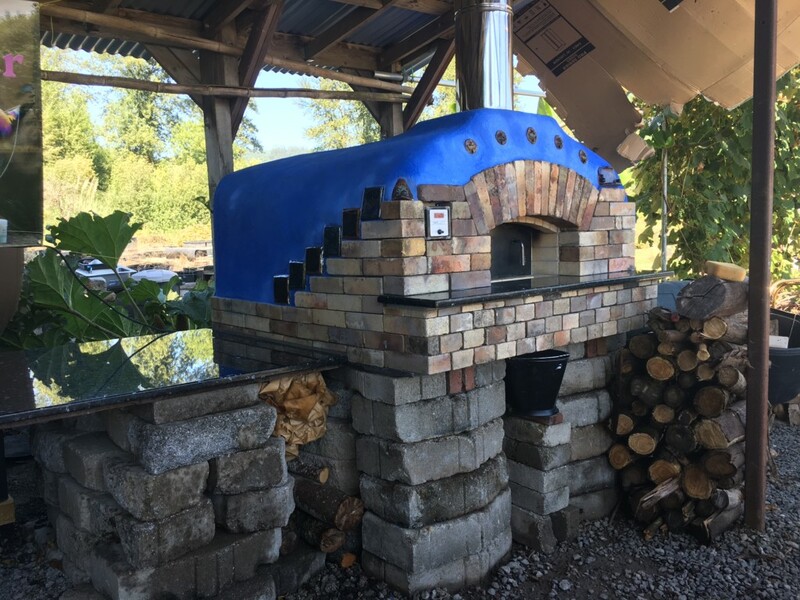 We built this oven for Kelly O’Neill and Susan Young at Wet Rock Gardens – an absolutely splendid U-Pick Flower Garden in Springfield, OR. 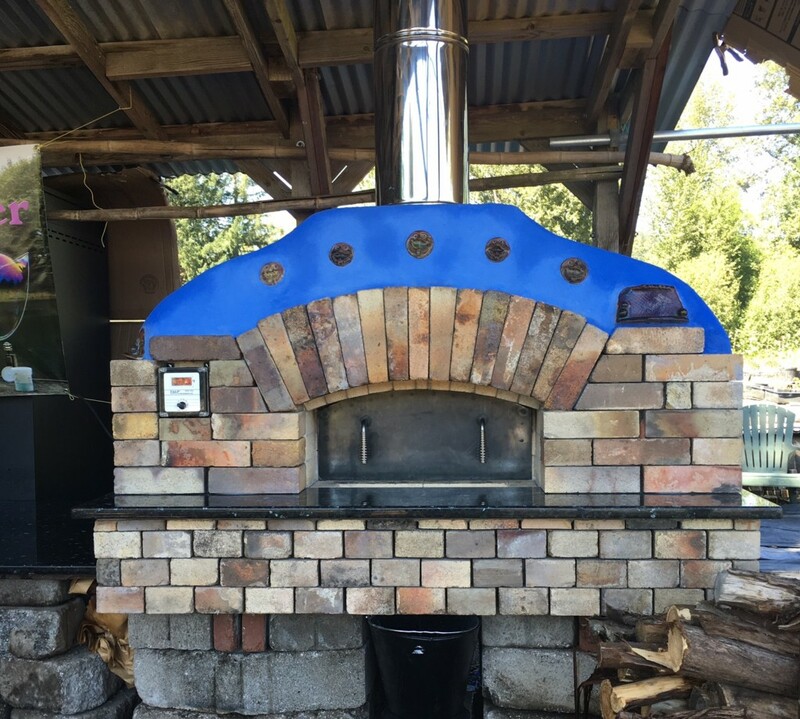 It features a harnessed vault and well-insulated 36″ x 36″ refractory cooking chamber. 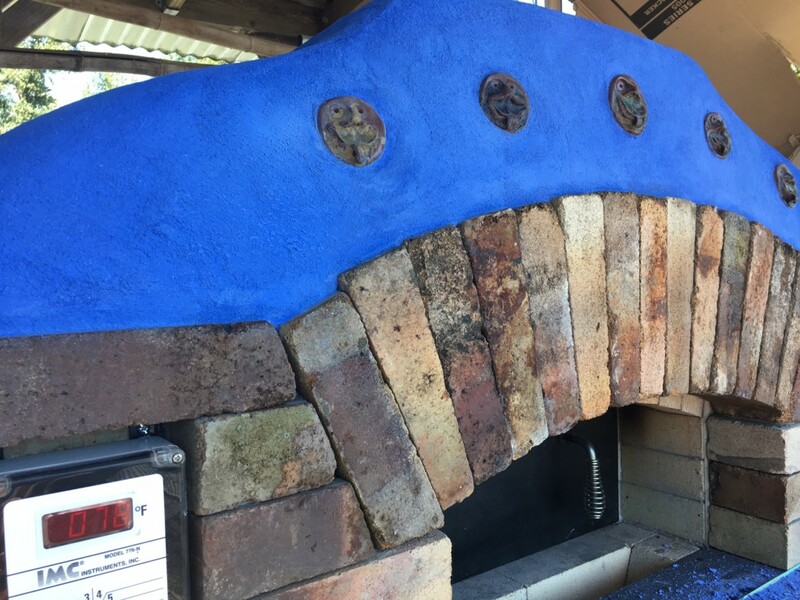 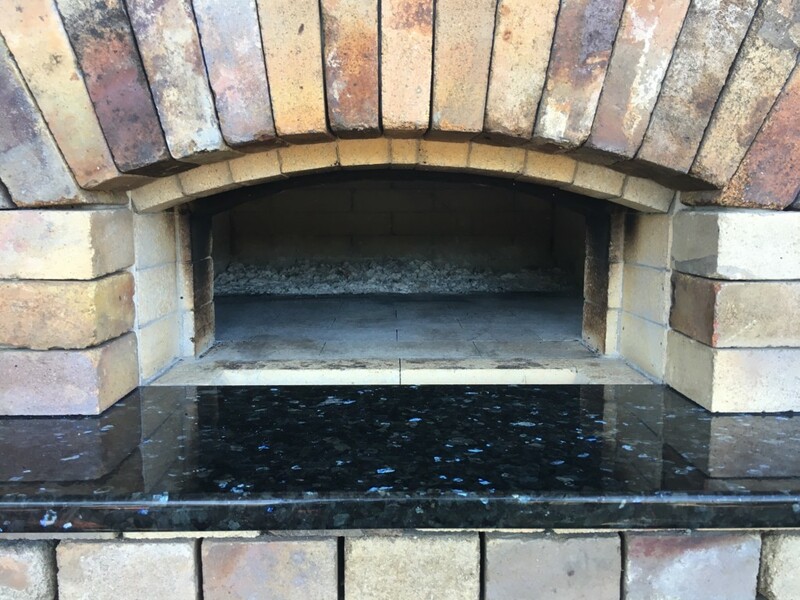 We worked closely with Kelly and his aesthetic -which might be described as “zany post-apocalyptic recycled beauty” – to clad the oven using recycled kiln fire brick and a ferro-cement shell with tiles that Kelly had made. 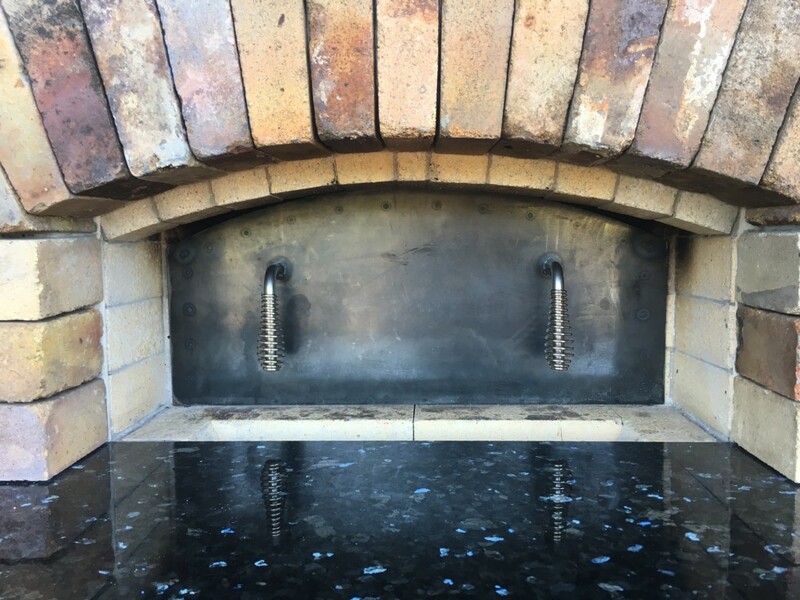 The oven also features a digital thermometer that reports temperatures from 5 different locations. 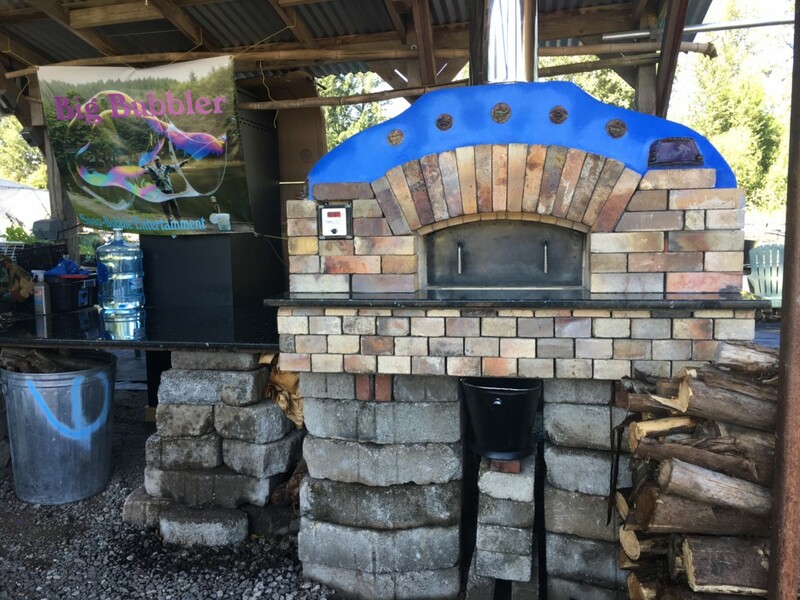 The oven hosts farm and community events.